Although most explorers are quite rustic, there are also gifts for travelers who like to go back to nature. We’ve even included a variety of items for every budget, from frugal gifts to most expensive gadgets for well-heeled. Have a look. Refer them as phone chargers, external battery packs or portable batteries, these little tech accessories will keep your smartphone fully-charged. 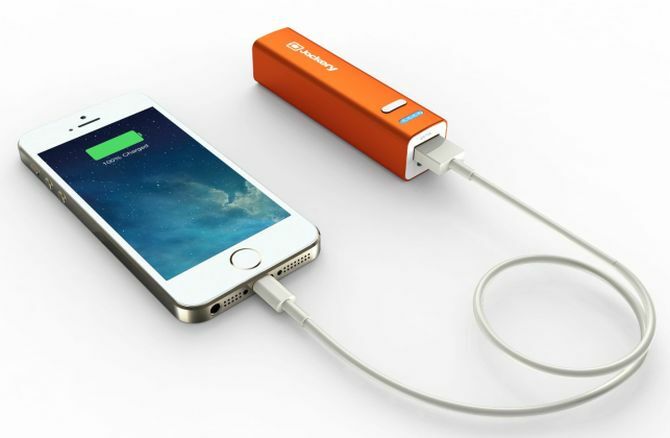 The Jackery Mini has 3200mAh battery, which is equal to recharging most phones at least once. It’s small enough that you can easily stick it in a pocket, purse or carry-on. This makes it one of the best gift options for traveling enthusiasts. 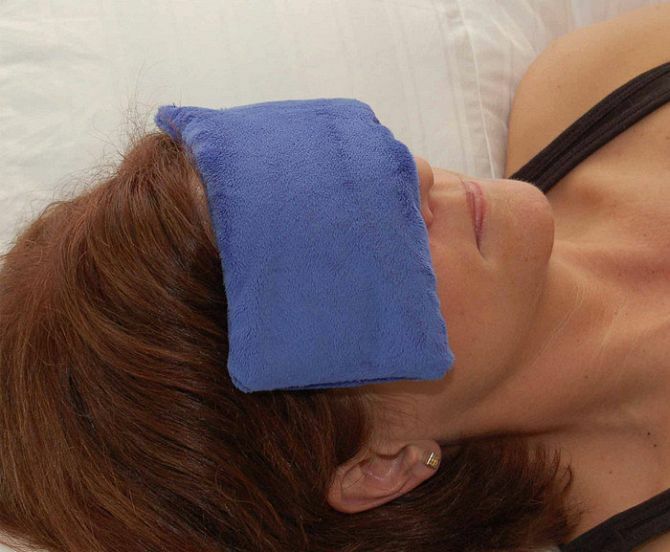 Herbal eye pillow is soft and soothing eye-pad that’s designed to ease your tensions on the plane. It stimulates acupressure points to soothe your stress. It will not only relax your eyes, but also helps to enhance calmness and rejuvenation to the entire body. So, you can get out of the plane feeling fresh and energetic. It is another great gift option for any metropolitan to celebrate the holiday season in full spirit. 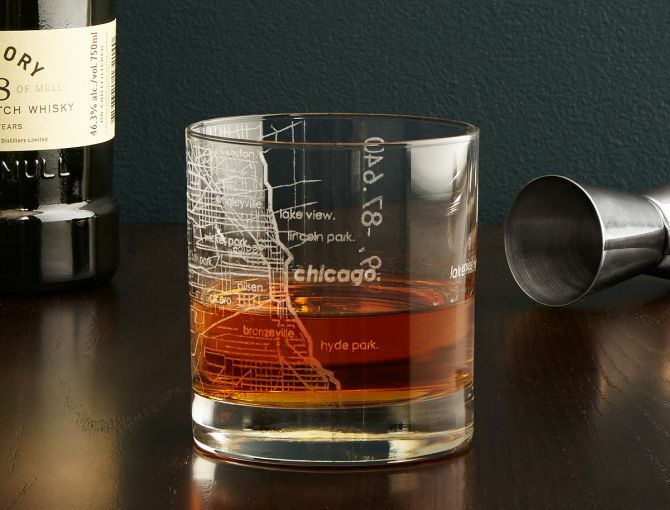 The glass features an intricate city map that sprawls along the curves of the vessel. Etched street names and the locale’s coordinates offer an unexpected way to show off your stomping grounds. These noise-canceling headphones from iGearPro are great for travelers who want to enjoy music while they’re on flight. With Bluetooth-connectivity, these earplugs can even answer calls and play music from 33-feet away from the source. 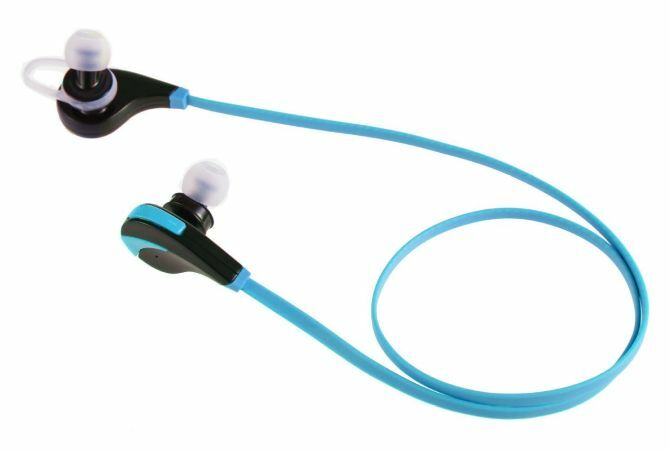 If you don’t want to carry your phone while listening music, these are the best wireless headsets. Always be toast-ready with this sleek, compact EVA case. The Swirl Wine Carrier is a great product for wine aficionados, who cannot live without their favorite bottle of wine no matter where they go. 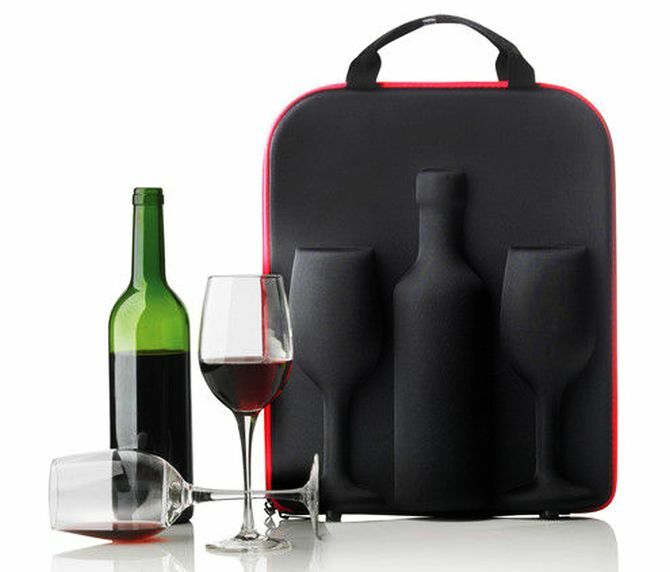 So, this carrier offers a perfect solution for transporting wine and glasses to anywhere you travel, especially during festive season. 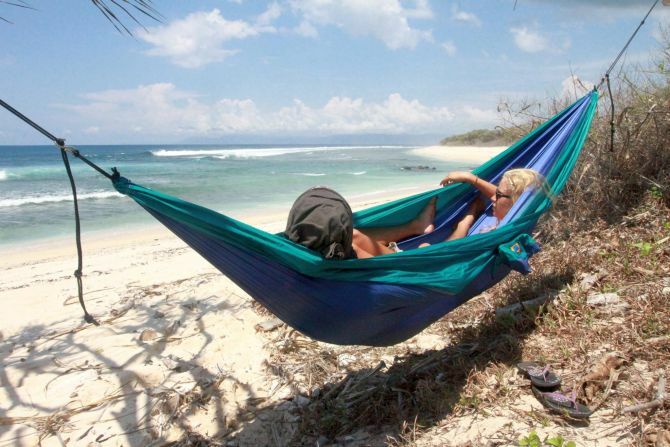 Catch up on your sleep in mid-air with this suspended hammock for two. The hammock allows you to hang out in any desired location, plus its parachute silk material is able to hold weight up to 200kg. It is a great gift for wild adventurers who want to do some exploring and relaxing at the same time. Some people cannot compromise with their comfort even when they’re camping outdoors. For those, AeroBed PakMat Sleep System is created to take comfort to another level. The sleeping mat can easily be rolled into a plastic container, which doubles as the pump to fill the sleeping system. 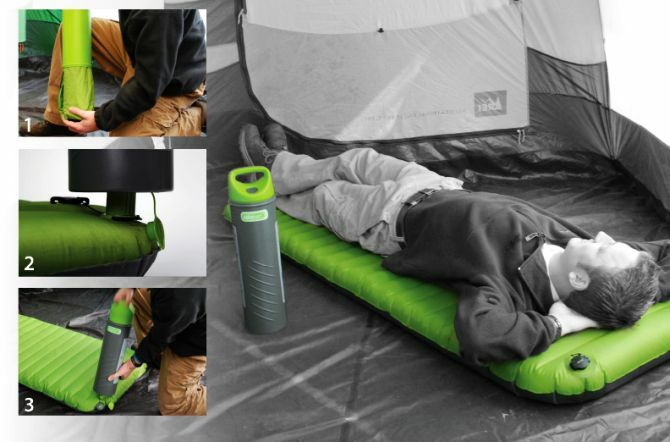 It is a convenient, portable sleeping mat for camping enthusiasts. 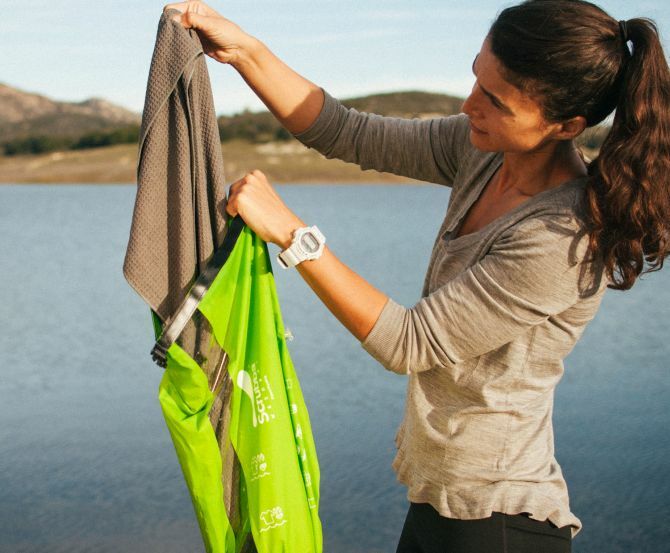 It is the most essential item for any traveler and backpacker, as it helps the person wash their clothes in a snap. It is the best portable washing machine that makes tedious cleaning task a fulfilling experience. All you need is to place your clothes into the bag, add few liters of water and detergent. Seal it and rub for 20-30 seconds. Whoa! your clothes are now absolutely clean that too within mere seconds. 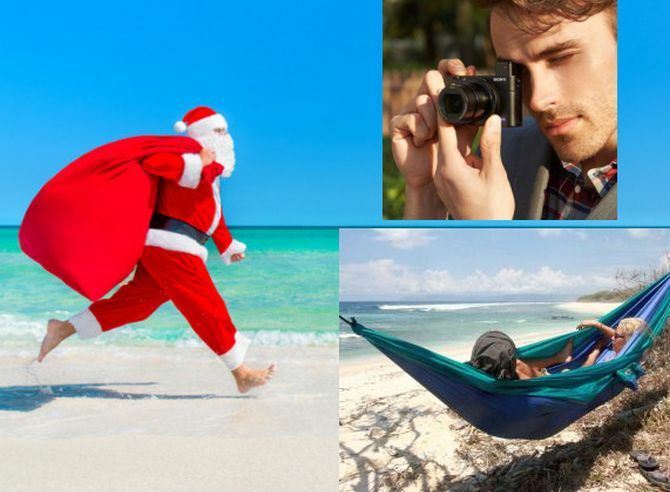 Searching for a perfect gift for your favorite travel photographer? Consider this Sony camera. It features some serious image quality and is also travel light. 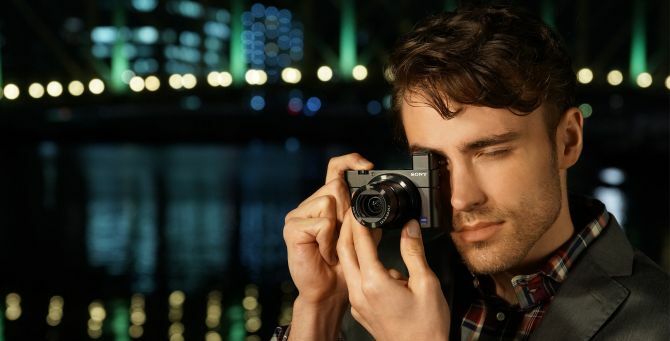 RX100 III takes excellent photos and conveniently fits inside small bag or pocket of your jacket.This particular model comes with built-in Wi-Fi, a 2.9x f/1.8-2.8 optical zoom lens and a pop-up electronic viewfinder. Watches are not just time-tellers any more. 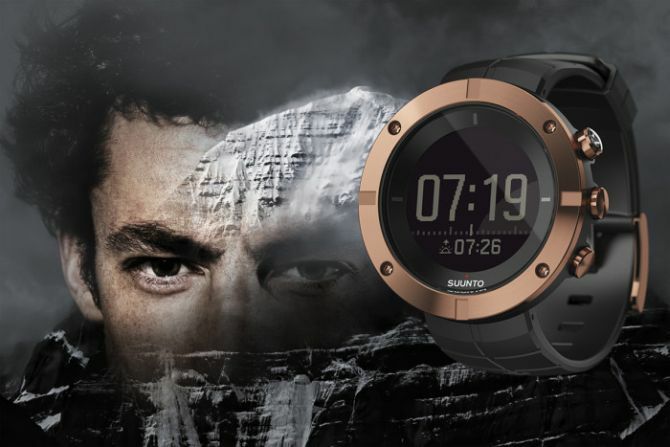 So, Suunto Kailash smartwatch is integrated with GPS for easily helping you find your destination even in remote areas. The Suunto Kailash smartwatch is water-resistant up to 100m and as per claims of the company it offers a maximum battery life of 10 days. It even tells you what time the sun rises/sets, and records how many countries you’ve visited and miles you’ve traveled. Just download the companion app, sync it with your iPhone, and you’re all set for the most convenient traveling experience.